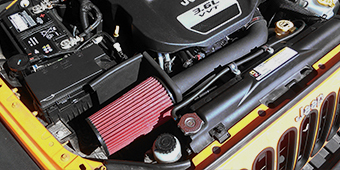 Jeep Wranglers, including Jeep Wrangler JK models, are practically made for tinkering and do it yourself repair, and if you’re someone who enjoys keeping their Jeep Wrangler in good running order (or a mechanic who often works on Jeep Wranglers) you’ll find plentiful handy parts in Extreme Terrain’s Wrangler Jeep Wrangler JK internal engine parts selection. 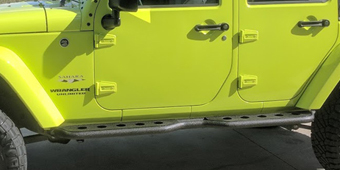 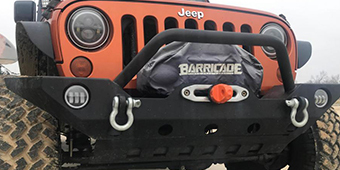 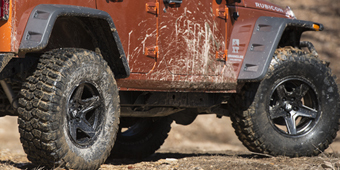 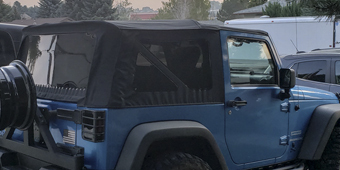 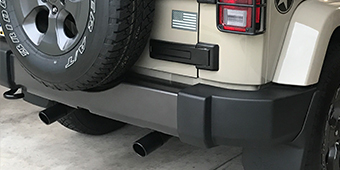 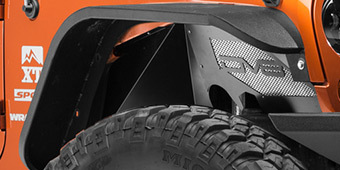 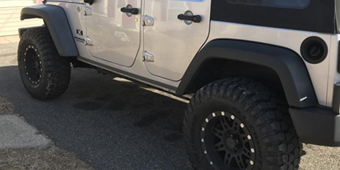 Manufactured by highly experienced and technically sophisticated aftermarket producers, these Wrangler parts are made to match the fit and function of the factory OEM parts they replace (though some of them may actually be even more strong and durable). 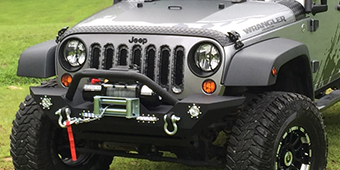 These parts include timing chains, timing chain tensioners, serpentine belts, oil pump sprockets, sensors, fuel modules and fuel module parts, idler pulleys, and more. 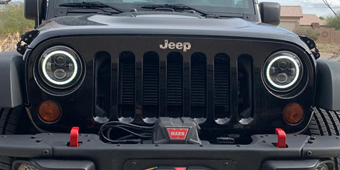 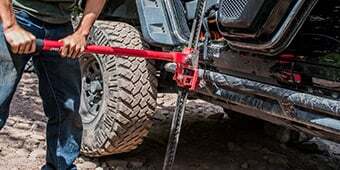 Replacing worn out or damaged parts of these kinds will get your Jeep Wrangler’s engine humming away at its full potential, ready to reliably provide you with the power you need to conquer that next tempting trail and head over the horizon to your next adventure. 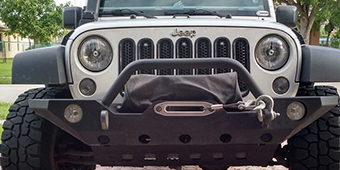 Most of them, since they are made out of premium materials and are created with precision manufacturing techniques available to today’s leading makers, carry at least a 1 year limited warranty. 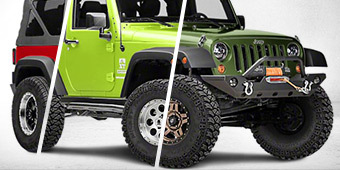 Browse Extreme Terrain’s selection today and get a big boost on your next Jeep Wrangler engine restoration project.